Trayvon Martin's murder is still weighing heavily on the minds of many around the World, eager to see justice be served. 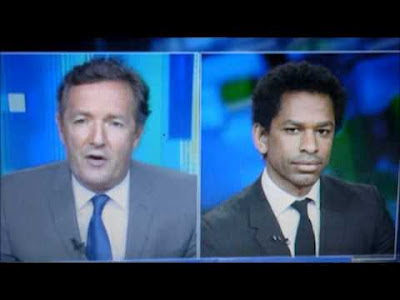 Piers Morgan, former editor of UK Tabloid The Mirror was given the opportunity to interview the murderer's brother on his CNN show. Viewers of the interview felt Piers' style was softer than his usual style of getting beneath the media trained surface of his guest and bring emotions to the fore.